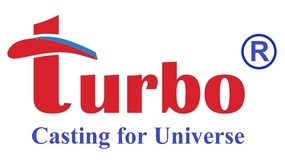 Dudley based sheet metal fabrication & machining specialists have now gained approval for UTC Aerospace Systems. 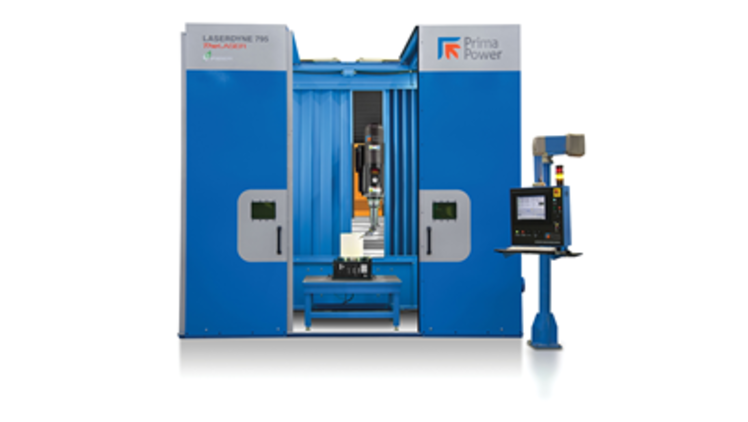 AGC AeroComposites acquires LASERDYNE 795XL laser system from Prima Power Laserdyne. 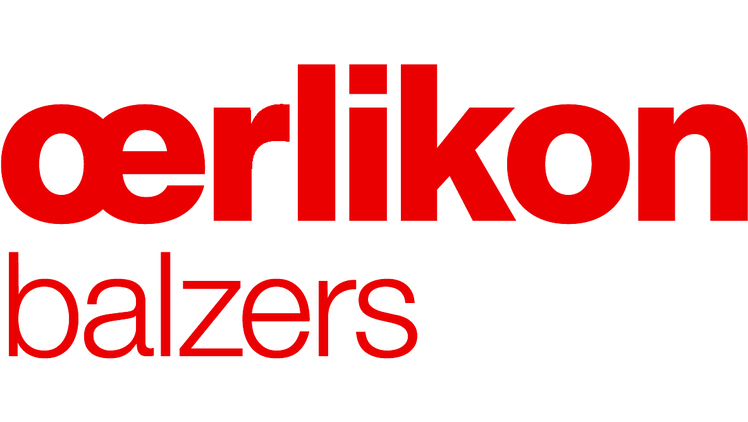 Leading surface solutions provider Oerlikon Balzers achieves Airbus accreditation. 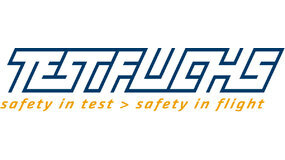 Dunlop Aircraft Tyres receives Federal Aviation Authority approval of its facilities in China and the USA. 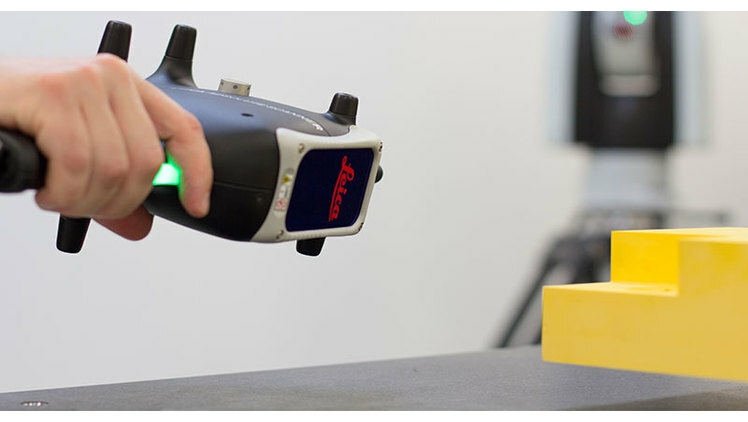 Hexagon Manufacturing Intelligence has released a new portable laser scanner. adi Group will outgrow its current premises within three years. 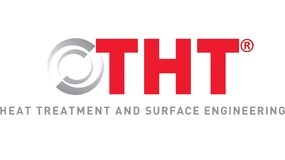 Investment in new processes and the latest machinery is reaping dividends for ACE. 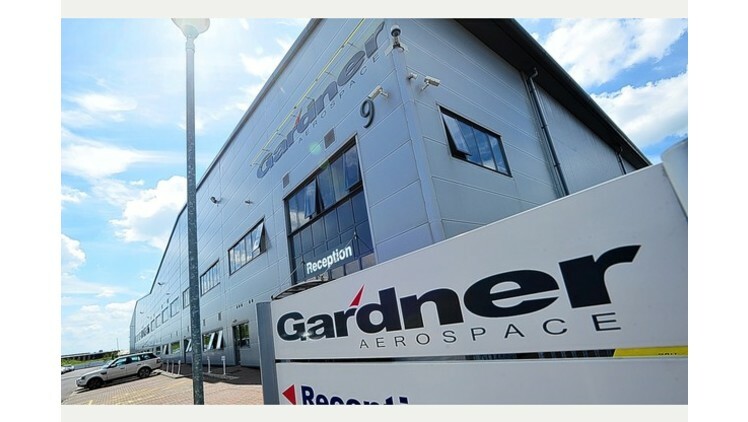 Gardner Aerospace, the components maker that supplies giants such as Airbus and Rolls-Royce, has soared back into the black.